A modern look to keep up with your active lifestyle. 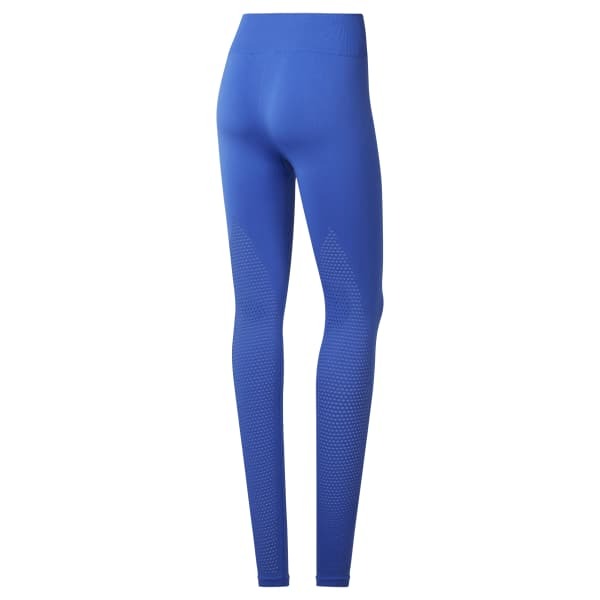 These women's tights have a nice stretch that adapts to your daily moves. Made from sleek nylon, the seamless leggings are finished with cut-out details on the legs for ventilation and a splash of unexpected attitude.